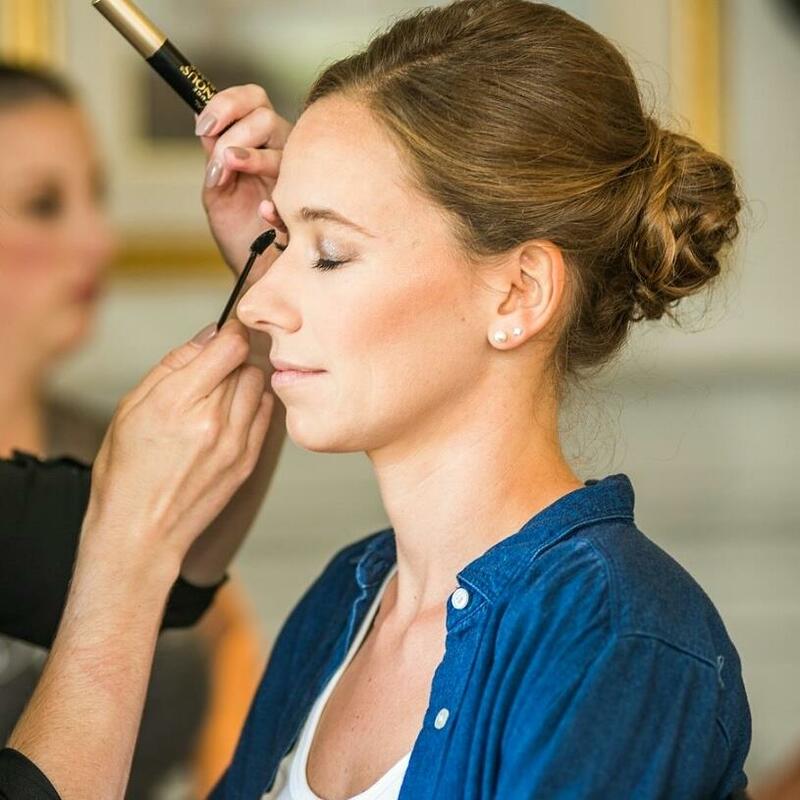 Jennifer is a makeup artist who has worked in the cosmetic industry for over a decade. 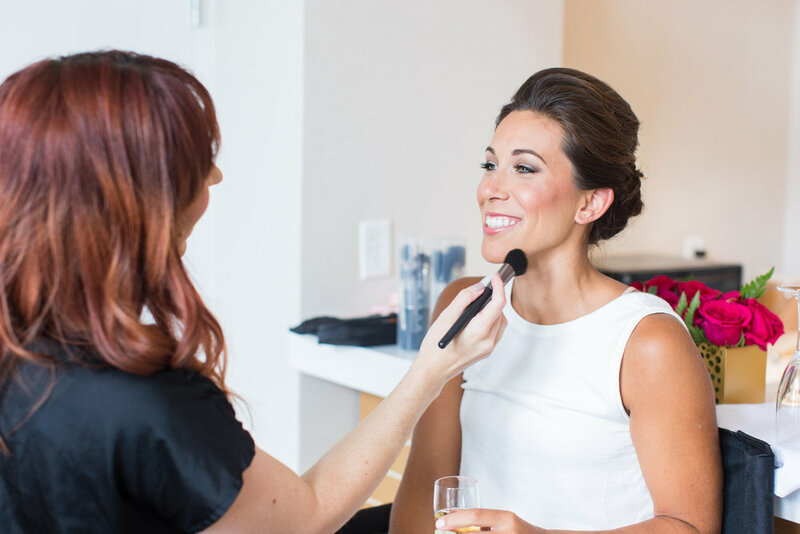 With an esthetics license and a undeniable passion, Jennifer started working for companies like MAC and Bobbi Brown to work on her craft, product knowledge, and customer service. In that time Jennifer was able to have some amazing experiences working with clients like Steven Tyler of Aerosmith, to having her work published with Maryelle Artistry in the Improper Bostonian. Jennifer has also worked with athletes such as gold medalist, Kayla Harrison and former Patriot, Richard Seymour. She has also been featured on TLC's "A Makeover Story". Recently, Jennifer has worked backstage at RI Fashion Week, has been featured on the Newport Bride, worked on the 2017 Toni & Guy campaign for Target, and Loren Hope campaign for Nordstrom.